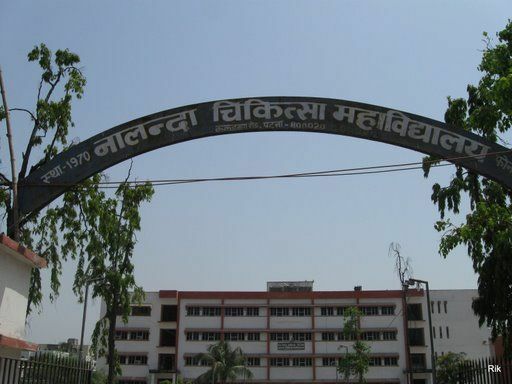 In the year 1970 the Nalanda Medical College was established by Dr. Vijay Narayain Singh, Dr. Madhusudan Das & Dr. Shailendra Kumar Sinha along with Shri Krishna Kant Singh, the ex education minister of Bihar, with an idea to produce the bright & young doctors to serve the suffering humanity. 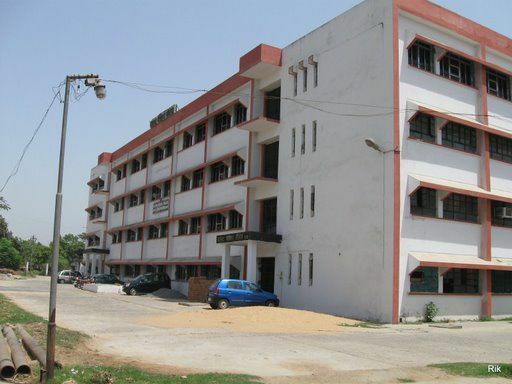 The classes started from 2nd April 1970 under the principal ship of Dr. Shailendra Kumar Sinha. In the beginning 150 students were taking admission. In the year 1978 it was taken over by Govt. 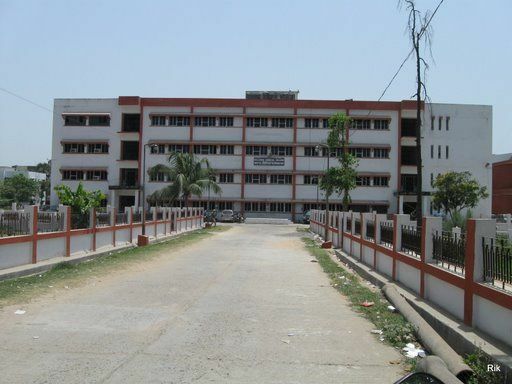 of Bihar and was recognized by Medical Council of India. Since then no. of students were reduced to 50 who were selected by various state and central govt. competitive examination In the journey of four decades, the College as well as Hospital has developed immense potential and Doctors from NMCH are serving not only in India but abroad as well.